Priority Pixels is a team of innovative and creative designers and developers who have years of experience within the web design industry. Throughout those years we have worked on many different projects. This includes working on a huge variety of websites for businesses within the healthcare industry and medical sector. This experience has seen us work with various NHS bodies and departments and also a wide ranging number of healthcare charities. Not only have we got the experience of working with so many healthcare professionals on their web projects but we also have a design team who can bring a fresh creative approach to all their projects. So if you want to do something a bit different from the norm then we certainly have the team to do this for you. Likewise if you are looking for a consistent feel to your healthcare website then we have the experience to do that for you as well. Web design is not just about how a site looks and feels. It is also about how it works behind the scenes and ensuring it is built to achieve your marketing goals. 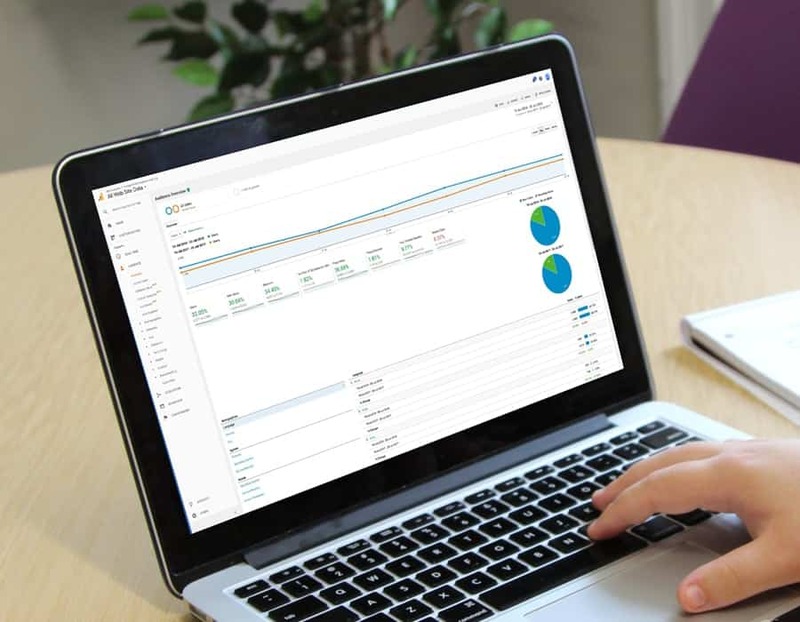 Whether its the structure of your sitemap which makes your pages easy to find or its a clear user friendly layout or whether is has lead generation capabilities Priority Pixels has you covered. We have successfully established a tried and tested web design process that makes sure every site we produce delivers its core aim. A solid SEO strategy combines technical optimisation, content optimisation and authority optimisation. At Priority Pixels we have practitioners in each of these, ensuring your website ranks well in the SERPs and drives traffic to your website. Paid search is constantly changing. Consumer intent, the landscape, technology and platforms continue to evolve. 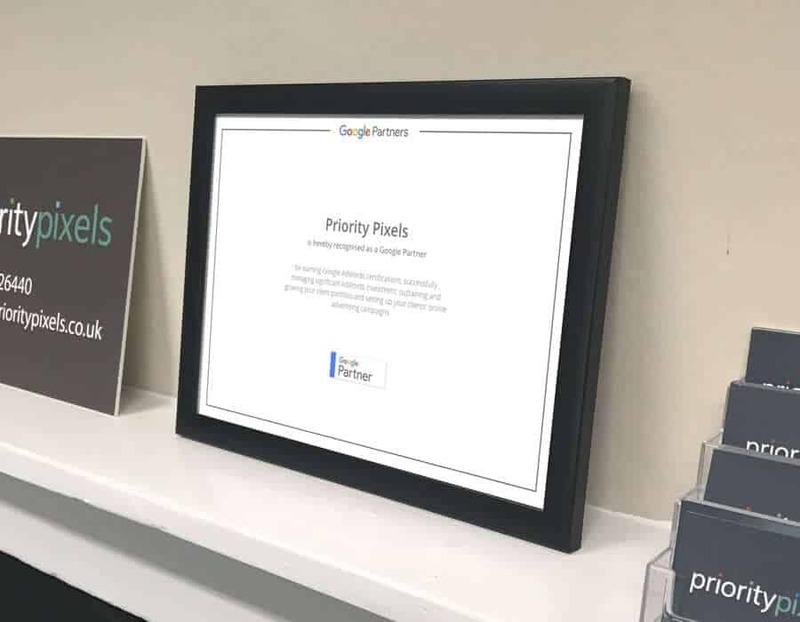 Priority Pixels have the right people, technology and approach to ensure your paid search activity is at the forefront of digital innovation. Being a Google Partner means we have received Google's official seal of approval. We are evaluated to the highest possible standards through Google's ongoing training programs and assessments. 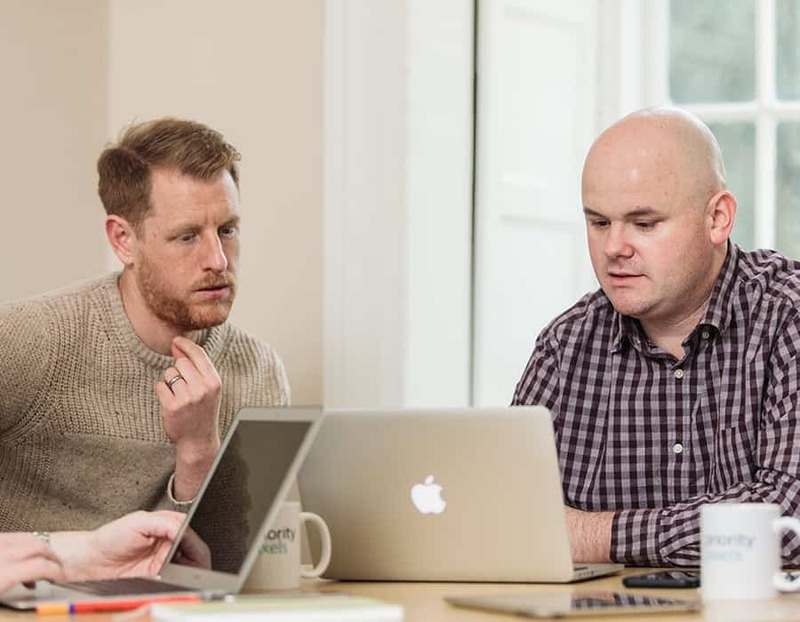 We have demonstrated our skills and expertise, met spend requirements, delivered revenue growth to our clients and grown our retained client base to the satisfaction of the Google Partners program. Health Connections Mendip is a health and wellbeing service at Frome Medical Practice, introduced in 2014. 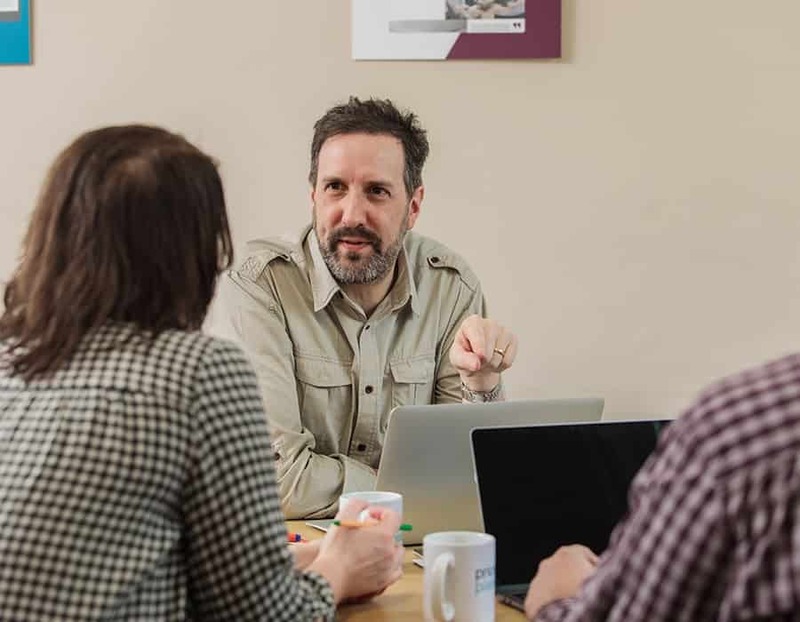 Through their Health Connections Mendip website, the practice has put together a detailed service directory, listing community care providers and volunteers from local health centres, charities and other groups in the area to help support anyone with health or mobility issues. 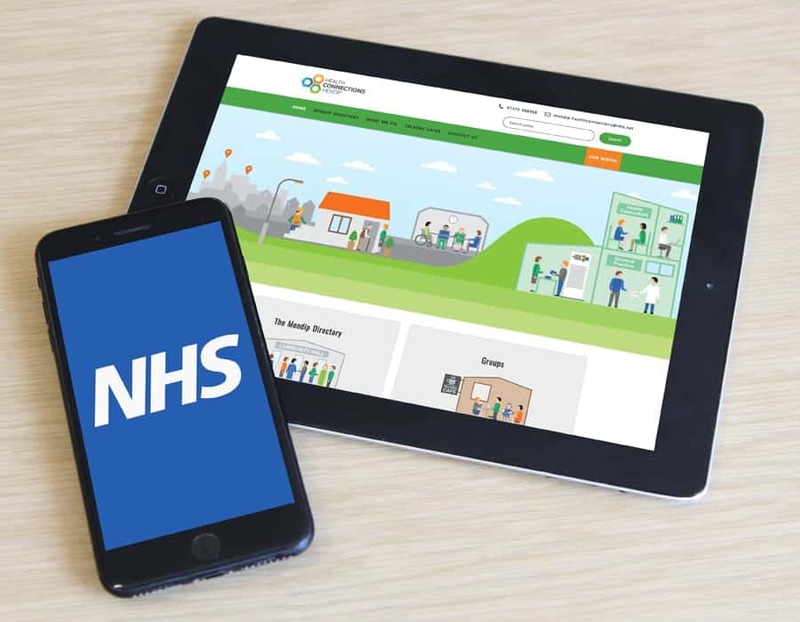 To support other NHS trusts and outside organisations with the launch of their own Health Connections directory website, we work closely with them looking after the design, build and launch of their website. 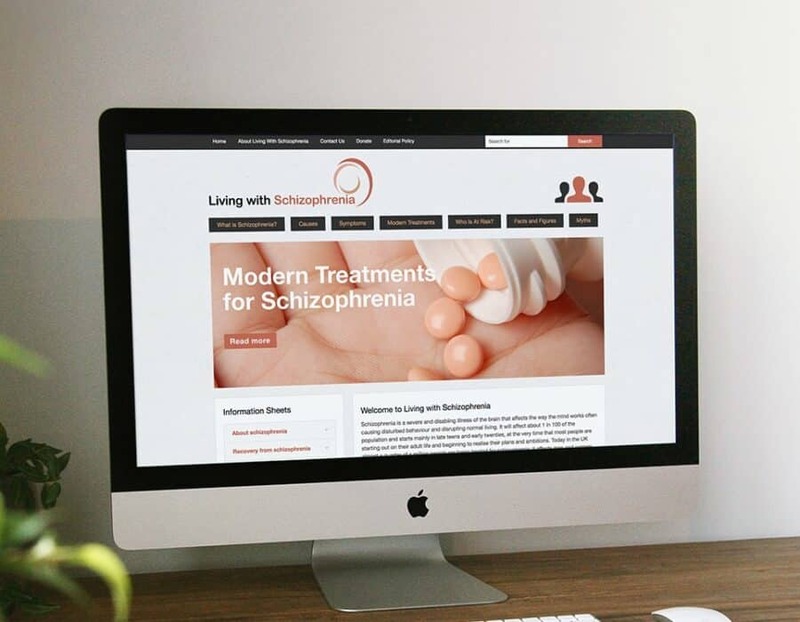 Living with schizophrenia was launched in 2013 in the UK to provide a platform for those living with schizophrenia in the wider sense: sufferers, carers and relatives. Priority Pixels designed and developed the website you see today and have helped maintain it from day one. Content is posted to the site on a regular basis as information sheets, usually over 2,000 words in length. This regularly posted content has seen the site’s traffic grow from nothing when the site was launched five years ago, to over 50,000 visits a month. With no additional SEO being completed on the site since 2013, these figures show just how important content is. 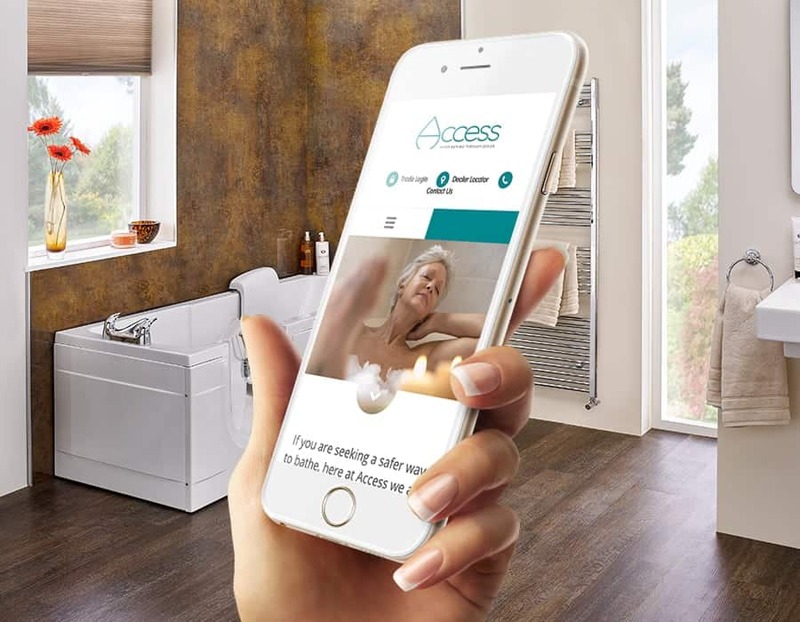 As manufacturers of specialist baths, Access Walk-in Baths market their range of products through a network of retailers and installers across the country. With a new website, it was their opportunity to showcase their range of products in full, as well as making it easy for customers to get in touch directly with their dealer network. Built using WordPress, our web design team were able to create a brand new site layout, giving visitors an easy and clear user experience throughout. With large imagery on each page across the site, we made the best use of professional photography to show every product, while each individual product page also shows a slideshow of full close-up detail images. Wellbeing South Somerset is a directory of local activities, groups and services to help with health and wellbeing in south Somerset. 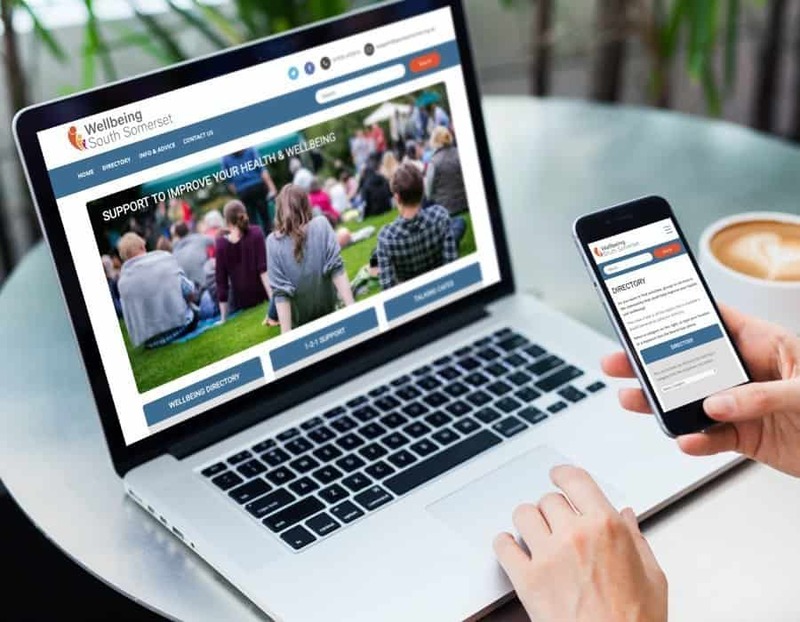 Managed by Spark Somerset and the South Somerset GP Federation the website has been designed to be as user friendly as possible. All directory entries are easily accessible by browsing or the handy website search facility. Gainsborough Healthcare Group are a specialist manufacturer of assisted baths for bathers with restricted mobility. They deliver trusted bathing solutions for all healthcare environments such as care homes, hospitals and accessible bathrooms. 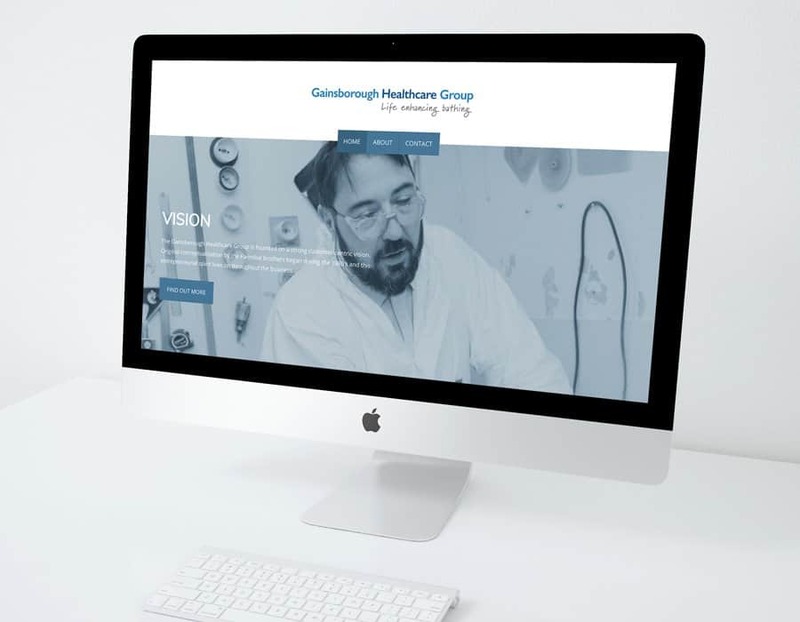 A new responsive WordPress website was required to showcase the Gainsborough Healthcare Group and it’s respective brands, Gainsborough Specialist Bathing, Abacus Specialist Bathroom Solutions and Access – three brands with a shared vision for enriching the life of bathers. Priority Pixels helped bring the Lazy Bones Fitness into reality.They created our logo and full branding, alongside our bespoke website and social media pages. Since its launch our website's traffic has steadily grown and has exceeded our projections. I would not hesitate to recommend Priority Pixels to anybody thinking of launching a website. Everything you could ask for...and more! I have worked with Priority Pixels on a few projects now and I have to say the level of professionalism shown is above and beyond the level I have received from other providers. I will continue to use PP for all future ventures. Are you in the healthcare industry and looking for a website?